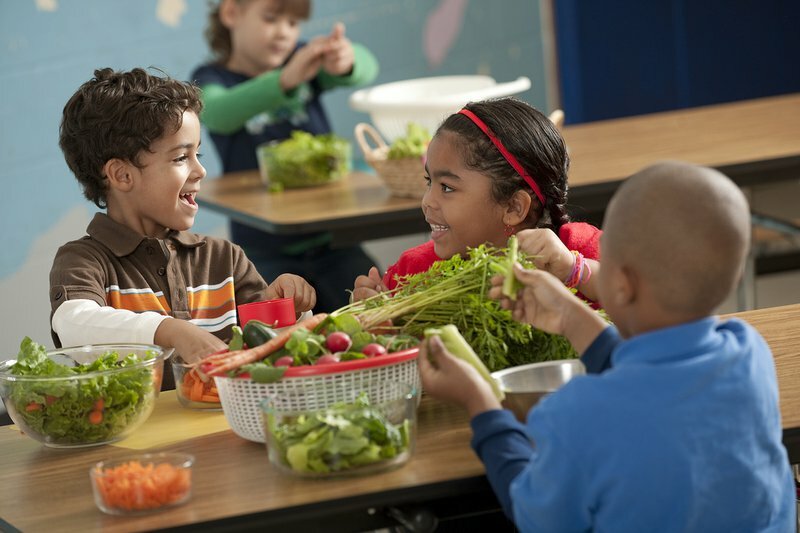 Let your children eat their way to a healthy life! International Obesity Taskforce states that one out of every 10 children is obese or overweight. Other research has also found that obesity is on the rise in South Africa. The country has the highest rate of obesity in Sub-Saharan Africa. According to a prediction by the Heart Foundation, 3.91-million school children will be overweight or obese by 2025. This is a cause for concern. One of the leading factors for obesity is diet. Sadly, many South African children are regularly fed fast food and food high in sugar and fat. In most cases, children’s lunchboxes include a packet of chips, sweets, and unhealthy drinks. Although most parents might not see any bad in this, the truth is, obesity is terrible. It is associated with a number of diseases, including type 2 diabetes, heart disease, stroke, hypertension, and cancer. So it is important for parents to be cautious when it comes to their kids' diets. Below we look at how you can get your children to eat healthily. It is never too late to get your children to eat right. They might not be happy at first with the change, but they will soon get used to it. So don’t feel bad when they complain and sulk about the new diet. Continue, because in the long run it will be good for them. Just changing your children’s diet without letting them know the reasons is not good. Let them know about how an unhealthy diet can affect their health negatively. No child wants to be sick, so this will encourage them to eat healthily. Many of us, not just children, love takeaways. However, one of the dangerous things about buying fast food is that you don’t know how they were prepared. This means you can’t really tell what you are putting into your body, which can set you back if you are trying to eat healthily. So rather prepare home-cooked, nutritious foods for your children and let them get used to eating fresh food. Eating the same things over and over again can get boring. Look for fun recipes that you can cook for your children. It will excite them to try out new things. Cooking with your kids can be lots of fun and educational for them. Don’t start by taking your children off snacks completely. Replace their favourite snacks with fat free, healthy ones. Also introduce other nutritional snacks such as nuts. The good thing about fruits is that not only are they nutritious, but most kids love them. Feed your children a variety of fruits daily. Let your child know how certain foods will benefit their health. For instance, discuss how eating carrots will help them with their eyesight, while fish, due to being rich of omega-3, is essential for brain function. Knowing the benefits will encourage them!